London bar Quaglino’s will take its recently launched Science of Sustainability cocktail menu on tour to venues across Europe and Asia. 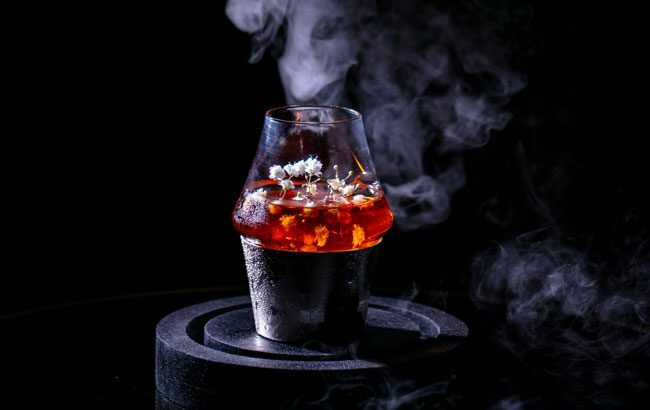 Between 5 and 11 May, bartenders from Quaglino’s will travel to Florence, Singapore and Hong Kong to showcase creations from the London bar’s latest menu, which explores the past, present and future of sustainability. As part of the tour, a team from the London bar and restaurant will also showcase creations from its Q Bar menu, which features bottled cocktails inspired by musical icons. The tour will see the bar’s team stop off at Locale Firenze, Florence, on 5 May; The Other Room, Singapore, on 8 May; and J. Boroski in Hong Kong on 11 May. Before heading to Italy, Quaglino’s Bar will welcome Locale Firenze for a one-night-only takeover on Wednesday 3 April. During its first London event, Locale Firenze will bring its best-loved cocktails to Quaglino’s and will help the London bar celebrate the 100th anniversary of classic Italian cocktail the Negroni.